Special thanks to Craig Hoffman for sharing this post card with us. 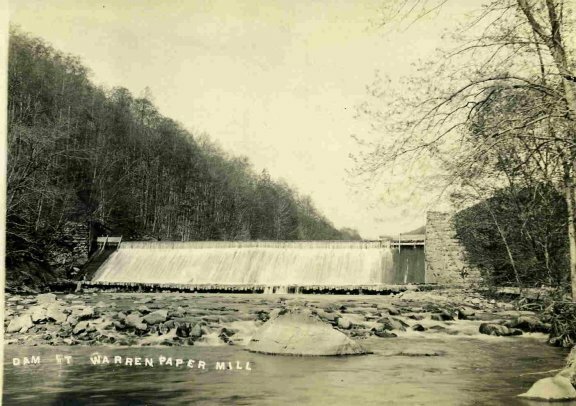 Craig writes that he believes this was at the mill owned by Riegel Paper Co. in either Warren Glen or Riegelsville, NJ. Can someone pinpoint the location?